Michael S. Lewis has never considered himself a typical accountant – he has always been foremost a businessman and then an accountant. Over the years this role has evolved into providing guidance and financial advice on business and personal issues alike, ranging from finance and strategy to evaluating investment opportunities and preserving family wealth. He is an exceptional problem solver and adept at dispute resolution. 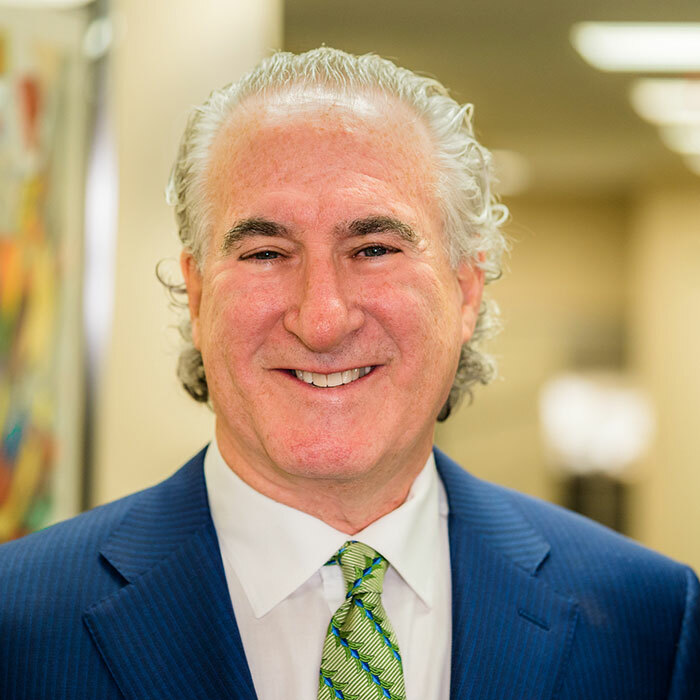 Michael leads the firm’s business development and proudly maintains long-term relationships with his clients; many of which have become close, personal friends. He is a graduate of University of Vermont and has served on the Board of its business school. Michael is an avid car enthusiast and art collector but his true passion is the firm which he grew to what it is today.